Greater mango import volumes year-on-year in the U.S. over this fall are expected because of overlapping seasons from two exporting South American countries. Total mango shipments to the U.S. from early October to mid-November are expected to be 92 pecent higher year on year. The National Mango Board is projecting an increase due to a later season for Brazil and an earlier season for Ecuador. This would be a significant overlap compared to past years. Mexican volume projections for the remainder of the season are 8 percent less than a year ago, while Brazilian exports to the U.S. projected to be one percent lower and Ecuador is forecast nine percent higher. The Brazilian season began in August and will run until the first week of December with a projection of approximately 8 million boxes, while Ecuador’s season began in the first week of September and will run until the end of the year with a projection of around 13.4 million boxes. Koru apple growers in New York, Washington and Pennsylvania are expecting their largest and best harvest this fall. The branded apple variety originated in New Zealand and is imported to the U.S. from May through September. U.S.-grown Koru apples are marketed from October through March, according to a news release. Koru apples are managed by Coast to Coast Growers, which has exclusive rights to import and grow Koru in the U.S. The Koru variety is a cross between fuji and braeburn and was first discovered in New Zealand in 1994. The apple cultivar is Plumac and is registered as Koru after the Maori word that symbolizes “new life, growth, strength and peace,” according to the release. Coast to Coast uses Chelan Fresh Marketing of Chelan, WA, Wenatchee, Oneonta Starr Ranch of Wenatchee, WA and New York Apple Sales Inc. of Glenmont, N.Y. to market U.S. Koru apple sales. The first season for U.S.-grown Koru to be harvested and sold in the U.S was in 2015. Brazilian mango shipments are underway, although purposely a little later than previous years. Amazon Produce Network of Vineland, NJ has noted Brazil exporters delayed shipments to the U.S. . Initial arrivals to the U.S. have started arriving since Labor Day. The delay was possible as growers did not induce flowering as early as in past seasons. Total volume is estimated be only 1 percent lower than 2017. Brazilian mango shipments are projected at 7.8 million boxes for the season with the season ending in mid December. 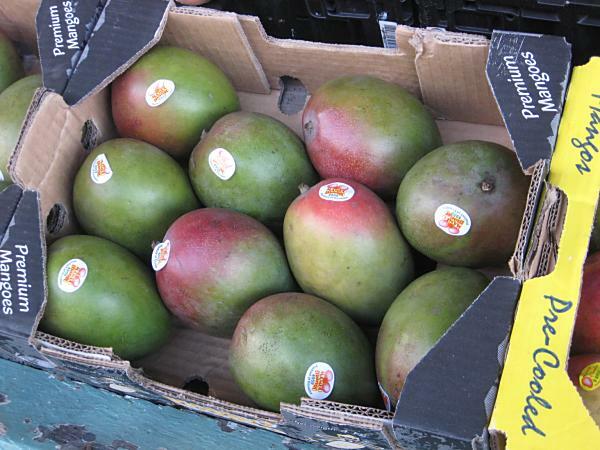 J&C Tropicals of Miami, FL report mango shipping delays because of weather in both Haiti and Mexico. Overall mango volume from Haiti are down 48 percent from the same time last year, with roughly 1.47 million boxes this year compared to 2.17 million in 2017. Hurricanes in 2017 that were followed by heavy rains adversely affected the trees and the flowering stage. Because the season was launched late the 2018 season extended through the first week of September, compared to the 2017 season that ended at the end of July. Weather has also affected Mexican mango exports. As for the northern Sinaloa area, it made its annual switch of varieties from kents to keitts, exports slowed. Southern Sinaloa this season was extremely dry cutting the length of season compared to a year ago. Exports should are now returning to normal volume. Currently Mexican mango exports are 3 percent higher than a year ago at 69.65 million boxes compared to 67.84 million boxes in 2017. Mexico’s season begins in southern states (Chiapas, Oaxaca, Michoacan and Guerrero) followed by the northern states (Colima, Jalisco, Nayarit and Sinaloa). As with any perishable produce commodity, weather related issues can suddenly adversely affect crops, but observers are reporting any such issues affecting the crop. Stone or soft fruit shipments from Washington state are peaking. Meanwhile, here’s a round up mango shipments from key countries. 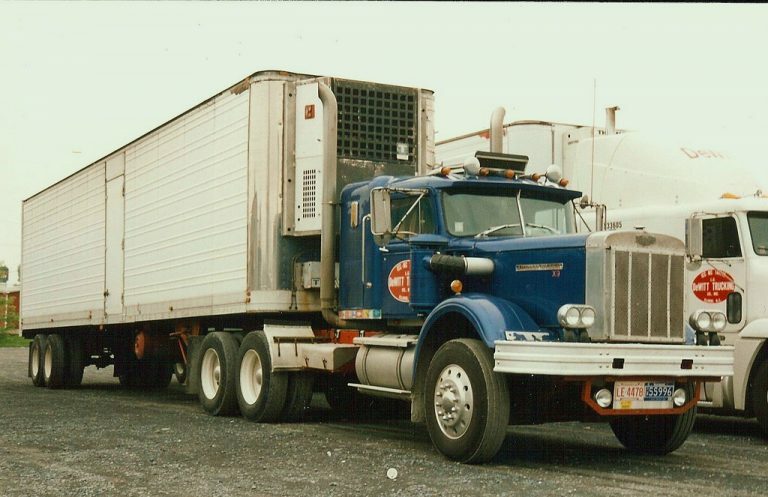 As the Washington state summer soft fruit shipping season enters final months, peak loadings are now underway for the next month. For example, Stemilt Growers LLC of Wentachee, WA will be peaking with shipment of Artisan Organic peaches and nectarines that started in late July. Based in south central Washington state, Artisan Organics peaches and nectarines are grown in arid and almost desert-like climates. These climates coincide with warm days, which allow peaches and nectarines to achieve high sugar levels and cool nights that allow the tree to rest and give stone fruit the opportunity to establish beautiful coloring. The climate combined with volcanic soils gives peaches and nectarines the necessary nutrients to flourish. The company’s Douglas family transistioned to growing organic fruit about a decade ago. Washington stone fruit, apples and pears – grossing about $4800 to Chicago. The Mango Crop Report from the National Mango Board has been updated. Mango volume shipped on week ending 7/29/17 was approximately 3.2 million boxes. During the same week last year, volume shipped was approximately 2.9 boxes. Mexican mango shipping season began in January and will run until October with a projection of approximately 74 million boxes. Volume shipped from Mexico was approximately 3.2 million boxes for a total of 62 million boxes for the season. During the same week last year, volume shipped from Mexico was approximately 2.9 million boxes for a total of 60.4 million boxes. The Haitian season began in March and will ran until August with a projection of approximately 2.1 million boxes. Volume shipped from Haiti was approximately 5,053 boxes for a total of 2.2 million boxes for the season. During the same week last year, volume shipped from Haiti was not available. The Brazilian season will begin in August and will run until November with a projection of 7.8 million boxes. U.S. entry ports report incoming mango volume on different schedules; some report daily and some weekly. This will cause discrepancies between the volume shipped from the source and the volume arrived at the U.S. entry ports in any given week. Unfavorable Chilean weather has resulted in arrivals of grapes being well behind a year ago, while favorable weather has increased arrivals of mangoes from Peru and Ecuador. Chilean table grape arrivals on the East Coast have been well below the year-to-date arrivals from a year ago, which had itself suffered from a short supply of early season grapes. Usually, there are late domestic supplies from California and Peruvian product to lessen demand for light volume early arrivals from Chile. However, California wrapped up shipments early this season and Peruvian seedless grape inventory on the US East Coast is depleted. Imported Chilean table grape arrivals on the East Coast will be nearly 50 percent lower than last year through the same date. This has resulted in only 2.6 million cases of Chilean table grapes arriving the first two weeks of the season. More steady arrivals and heavier volume will occur in February. Both Peru and Ecuador are shipping higher volumes of mangoes than projected due to favorable weather conditions. Peak mango shipments (imports) from Peru mangoes will continue arriving at U.S. ports though January. Mexico has the largest mango season, starting at the end of January and continuing through September. Guatemala’s season starts in March and extends until May, sometimes early June. Haiti supplies mangos from April until July. Brazil’s season lasts from August through November. Here’s an update on Washington state apple shipments, as well as the new crop of Florida avocados, and Mexican mango imports. While Florida is pretty darned quiet this time of year when it comes to hauling fresh produce, the new crop of avocados has just started being harvested. Volume will gradually increase throughout the month before hitting stride in early July. Shipments will continue into next March, or perhaps early April. 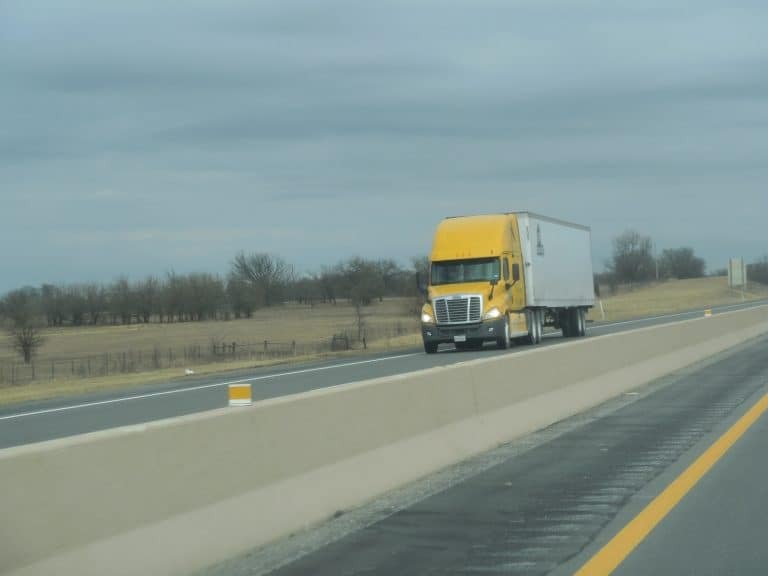 About 1 million bushels will be shipped, similar to the 1.17 million bushels hauled last season. 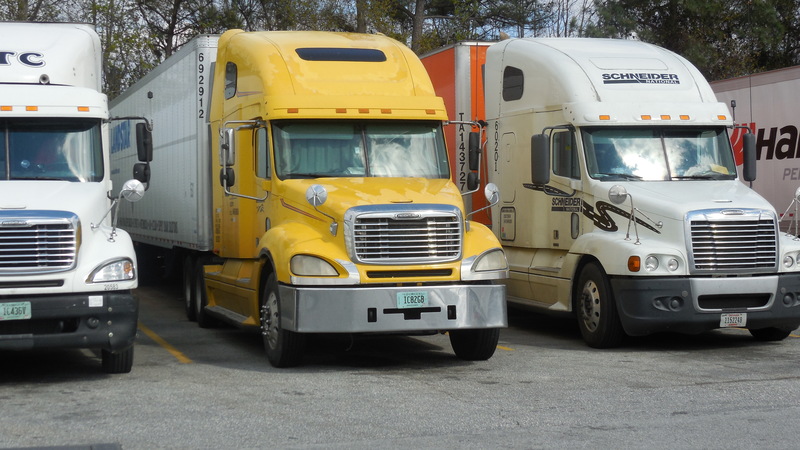 Volumes are expected to remain steady through the second quarter of 2015. Mexican mango imports are expected to be 3 percent higher than 2013, which was a record-breaking year for Mexican mango imports. The forecast is for about 36 million boxes of mangos to be imported during this year’s second quarter. Imported Mexican mangos, melons and vegetables through McAllen, Tx – grossing about $3200 to Chicago. Fruit transporters are dumping millions of pounds of apples across Washington, leaving them to rot under hot sun. State officials call the dumps “historic.” In Pateros, a hillside is covered with rows of Red Delicious apples. 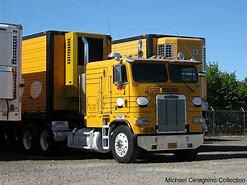 Trucks pull up several times a day, unloading thousands of apples on top of sage brush and flowers. Washington growers produced the highest volume of apples on record, plus labor disputes at Washington ports have left cargo sitting, sometimes for weeks. The Washington State Tree Fruit Association estimates $95 million in lost sales due to apples that could not ship. Growers suffered further deficits from longer storage periods. The Feds recently helped bail out the industry by purchasing millions of dollars of apples for school lunch programs. Yakima Valley apples – grossing about $7000 to Miami. Here’s an outlook on loading opportunities for imported mangoes and watermelons for the next few months. Cool weather has slowed watermelon shipments in Mexico crossing the border into the U.S., both at Nogales, AZ and South Texas until the middle of March. The good news is Mexican watermelon shipments could be up 20 percent from last year by the last half of March. Mango shipments could be light until March, when Mexico and Guatemala start shipping in volume. Peruvian mango volumes were increasing on a limited basis in the second half of January. 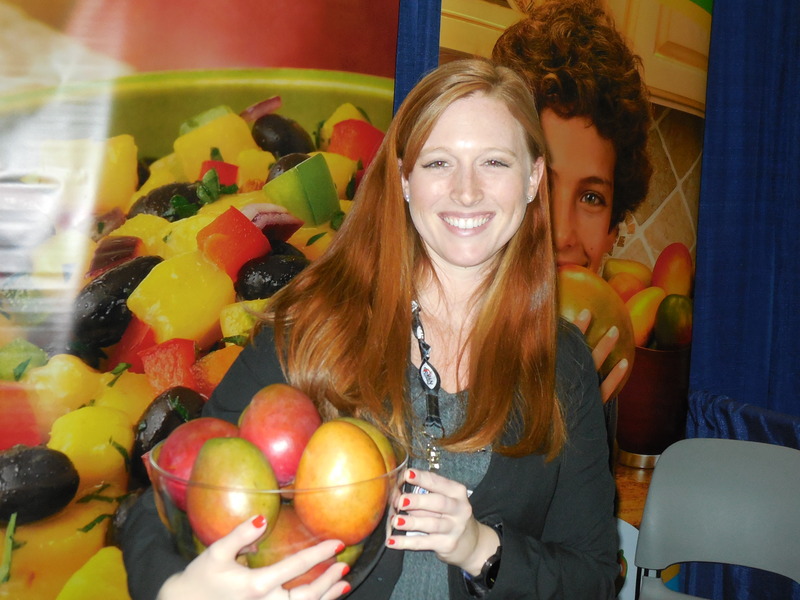 At the same time Ecuadorian mango imports to the U.S. should wind down by the end of January. About 8.9 million boxes of Ecuadorian fruit had shipped to the U.S. as of January. 10th. Peru is expected to ship about 8.9 million boxes to the U.S. this season Through January 10th, about 1.6 million boxes of Peruvian fruit had been received, 21 percent less than was projected for that date. Mexican mango exports should start arriving at American ports in mid-February and Guatemalan exports about a week later. Peruvian mango imports will likely peak in early February at U.S. ports before tapering off. Imported mango loading opportunities won’t likely return to seasonal norms until Mexico and Nicaragua ramp up in the middle of March. Mexican mixed vegetables and melons crossing at Nogales, AZ – grossing about $4100 to Chicago. Citrus, mixed vegetables, melons, mangos and tomatoes from South Texas and/or Mexico – grossing about $5200 to New York City.